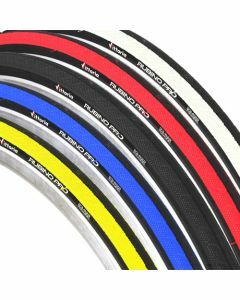 The Vittoria Rubino is a popular all rounder. A perfect mix of features for a good ride with great durability. Good puncture resistance.